G&S Machine is a family-owned, metal fabrication company specializing in the design, engineering, fabrication and assembly of custom retail displays and product storage units. Our products range from high-end point-of-purchase marketing displays, to storage units designed for security, outdoor or industrial use. If you’re looking for high-quality products delivered on-time and with unmatched personal service, you’ve come to the right place. We know metal: how to work it; how to form it; how to coat; and how to finish it. G&S Machine – your product development partner. We are a single-source supplier offering unmatched accountability from start to finish including design, engineering, machining, fabrication, powder coating, assembly and delivery. We specialize in high-quality, custom work, carefully inspected at every stage, and have the capacity for small and large runs of parts and assemblies, with no cap on how many pieces we can produce. We ensure specifications are met on every project by using and meticulously maintaining the most modern equipment, and we utilize our design and engineering expertise to suggest solutions for your special applications. We are known for our professional integrity, personal attention and commitment to our customers’ satisfaction from ideas through delivery. 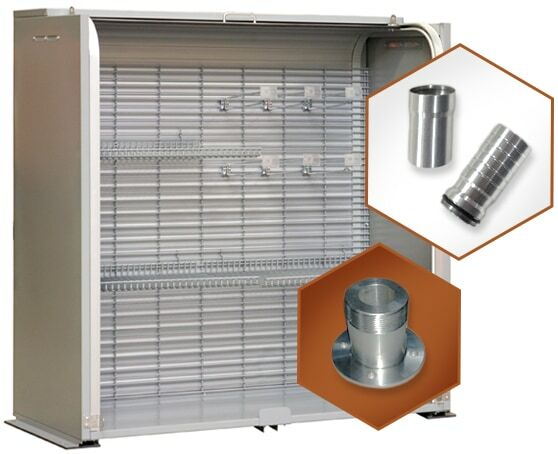 G&S Machine provides custom point-of-purchase displays and product storage units to clients across the United States. Since formation, we have made our customers the top priority by offering a highly personalized level of service and expertise, ensuring the on-time delivery of a high-quality, custom product. We are grateful to our clients and proud to call many repeat customers. Founded in 1983 by Gil Hunstad, G&S Machine is a family-owned and operated metal fabrication company, located in Waukon, Iowa. Serving clients across the United States, G&S Machine utilizes state-of-the-art machine and fabrication equipment to design, engineer, fabricate and deliver high-quality, custom retail point-of-purchase displays and product storage units. 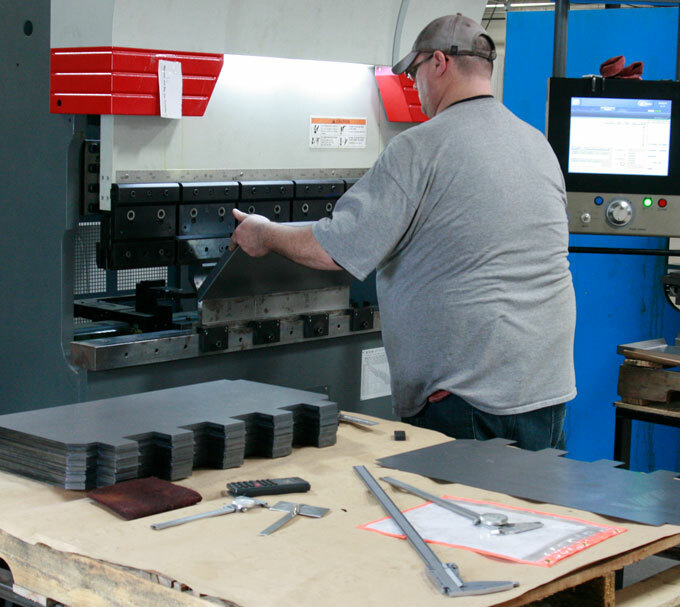 Our advanced technological capabilities combined with our customer-centric approach has made G&S Machine a premier choice for Metal Fabricating, Welding, Powder Coating and Precision Machining services.